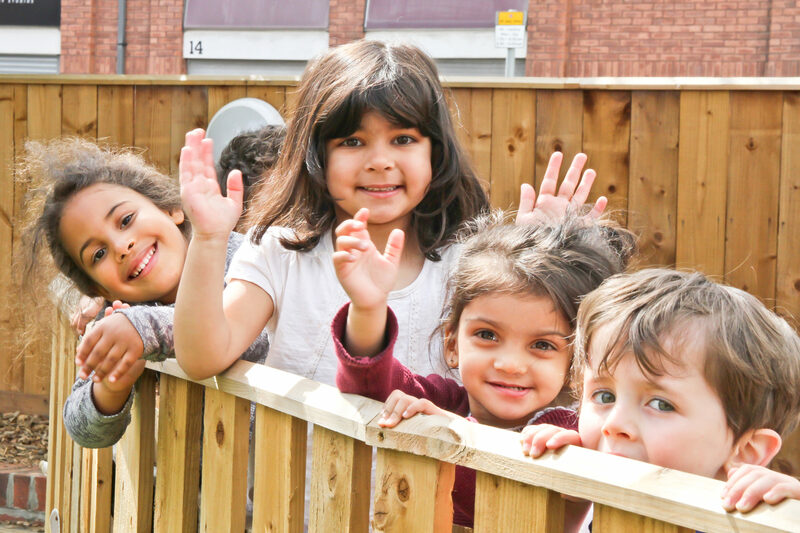 Day care with learning, play and technology at its heart. 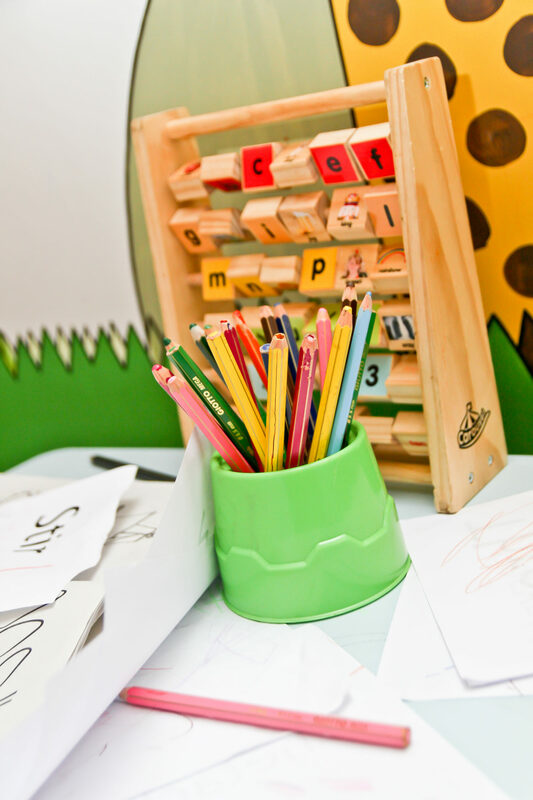 Zizu's provides a warm and friendly environment for my children. My children look forward to going to Zizu's after school and they have made good friends. Well done Zizu's! Zizu's is fantastic. 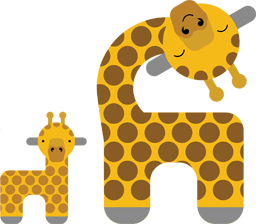 If you're thinking about a nursery for your own child, please go and see them, I can guarantee you will not be disappointed. My kids spent the day at Zizu's holiday club. They had a blast of a time and went on an outing to a local museum. 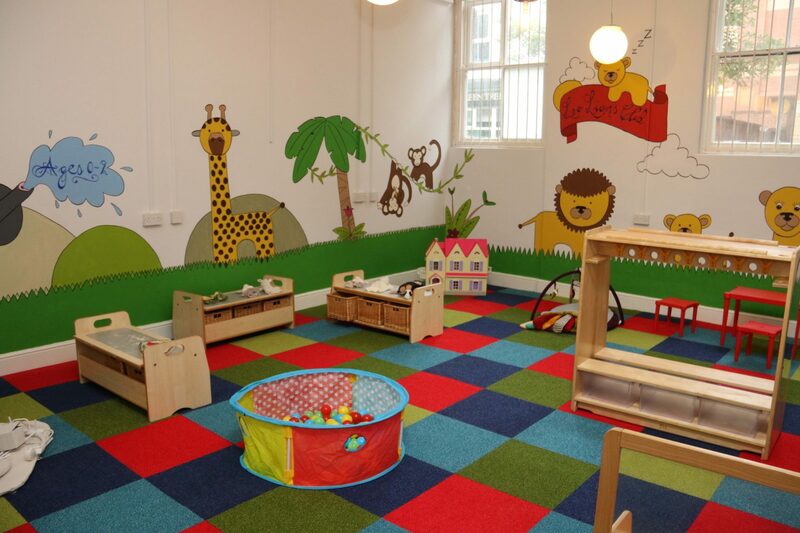 I will recommend this daycare facility to my friends and will definitely use it again in future! 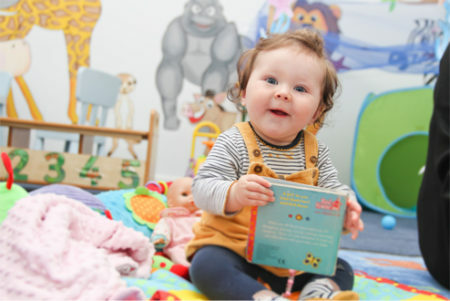 Our childcare options are flexible to suit the needs of parents and carers. 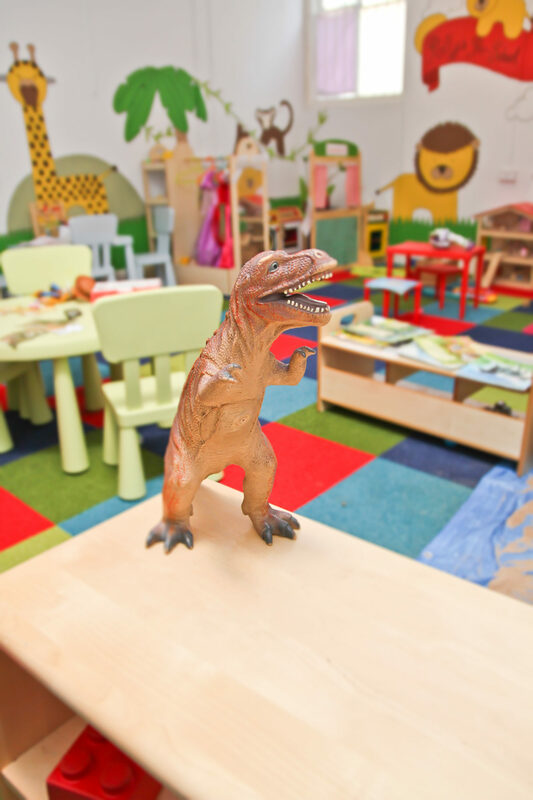 We offer a variety of childcare packages ranging from 2 hour care to 5 days per week. 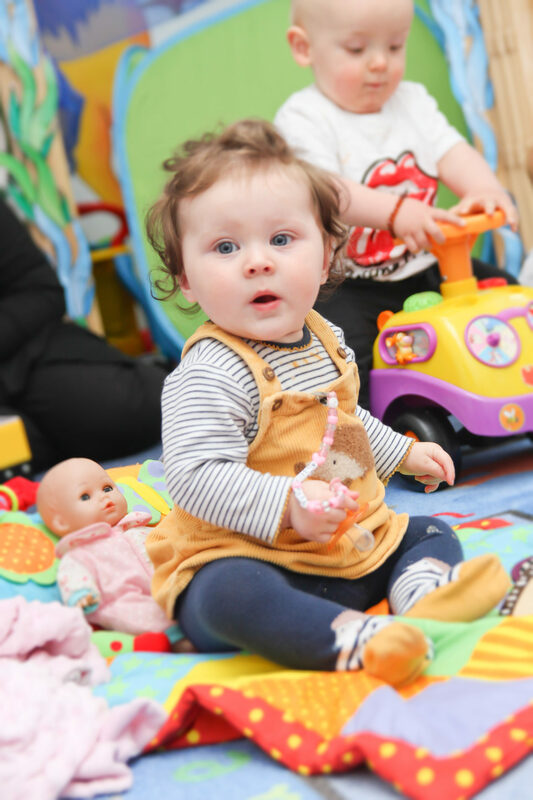 Situated in Middlesbrough town centre, our nursery and day care centre offers care and education for children aged 0-11. 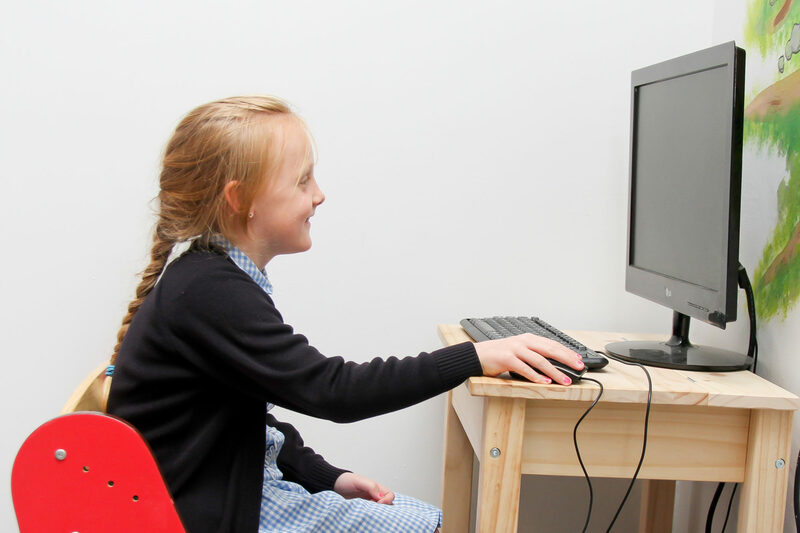 Although we incorporate lots of traditional aspects into the learning activities we deliver, our approach is heavily centred around technology as we aim to bring pre-school education into the digital age. 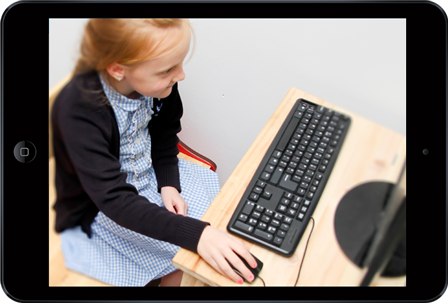 Our mission is to change the lives of small children by preparing them for the digital world that surrounds us. We introduce them to cutting-edge technology that will make a difference to both their educational and personal development. We're based at 57 Gilkes Street. Middlesbrough. TS1 5EL. Call us on: 01642 061 201 to arrange a visit. © Copyright ZIZU’s. All rights reserved.